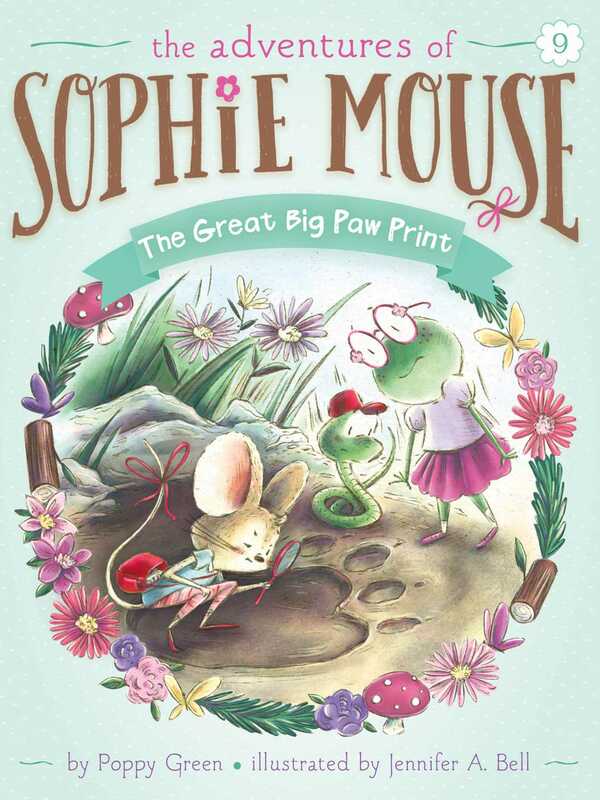 Sophie Mouse discovers a giant paw print in Pine Needle Grove—and follows it right into a bear’s den—in the ninth charming book of The Adventures of Sophie Mouse series! While Sophie and her friends are exploring Sassafras Alley, they come across a huge paw print. They have seen paw prints before, but they’ve never seen one this big! What sort of animal could have made such a giant paw print? As the friends go on an adventure to find out, they are in for a great, big surprise!